Lotus Engineering Company, was founded on 1st January 1952 in a lot just outside the Railway Hotel in London, England, by the engineer Colin Chapman. Initially and with the aid of motor-enthusiast friends, Chapman designed and created the first Lotus racing cars. With the success on the track, Chapman decided to convert the company from a racing team to car manufacturer, along the lines of the Morgan Company. The Lotus Seven prototype was built in 1957 at Lotus Engineering. 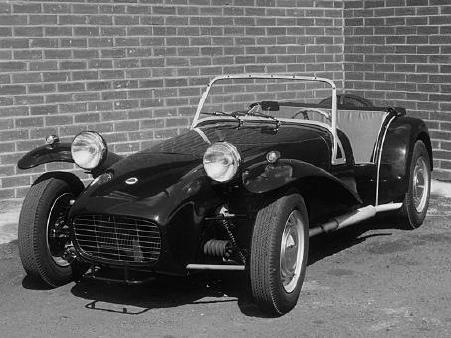 Production of the Lotus Seven Series 1 took place between 1957 and 1960 and consisted of a steel tube frame with aluminium bodywork, within which a variety of engines could be found. By 1960, around 240 Series 1 cars had been built. 1960 also saw the introduction of the Lotus Seven Series Two, which included several modifications over the Series 1 model. Changes were made to the front suspension uprights and steering rack, which were now sourced from the Triumph Herald, and the chassis was further revised to use fewer tubes. New fibreglass wings and nose cone replaced the previous aluminium items and the introduction of such driver comforts as side screens and hood made the car a little more pleasurable to drive. As Lotus continued to grow, so did the popularity of the Seven, which developed into the Series 3 and Series 4 before the rights to the seven were transferred from Lotus to Caterham. 1172cc Ford side valve engine. 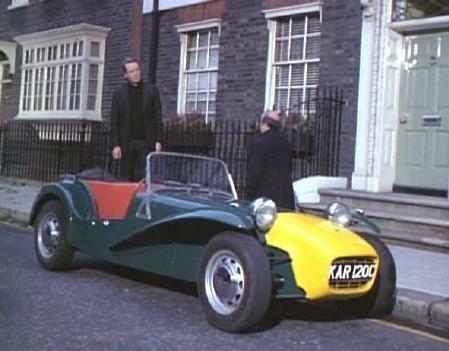 The Lotus Seven with the 105E Engine also achieved a little bit of fame in the TV Series the Prisoner. Patrick McGoohan contacted Lotus, asking for an Elan to use in the series. 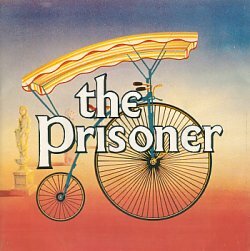 Graham Arnold, the marketing director for Lotus, arranged for Mr McGoohan to see both the Elan and the Seven, Upon seeing the cars, Patrick McGoohan chose the Seven as he felt that it portrayed the sense of freedom he was looking for in the program. 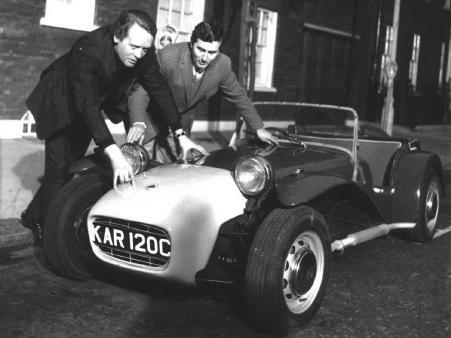 After using the car in several episodes, it was delivered back to Lotus, who, cash-conscious as ever, sold the original KAR 120C, a Cosworth 1500-powered Super Seven Series Two, to an overseas buyer, not knowing their was everal episodes left to shoot. 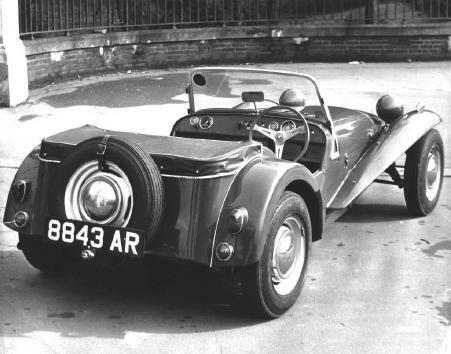 when McGoohan's production company, Everyman Films, asked for the car back again, for another short shot, there was no car available at Lotus for them, but fortunately Caterham Cars were able to help out. Caterham's team resprayed a secondhand 997cc Ford Anglia 105E Engine powered Lotus Seven with Elan wheels and red interior, over a weekend in the correct Prisoner colours, and, with paint barely dry, Graham Nearn delivered it to the Borehamwood studio on Monday morning. His 105E powered Seven appeared in the final episode of the series and in some subsequent publicity shots for Caterham.